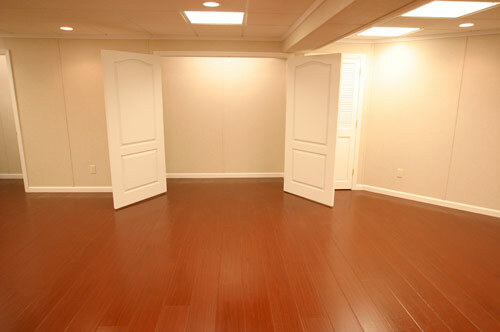 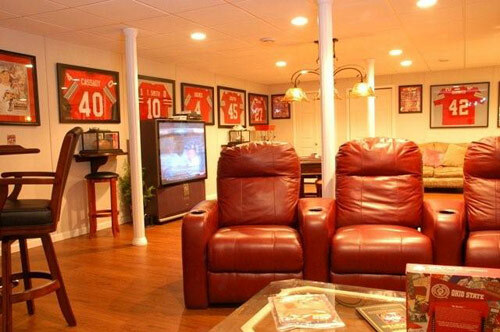 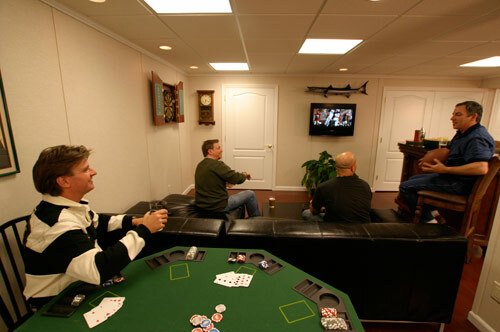 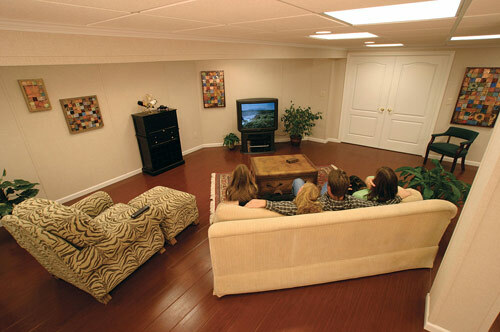 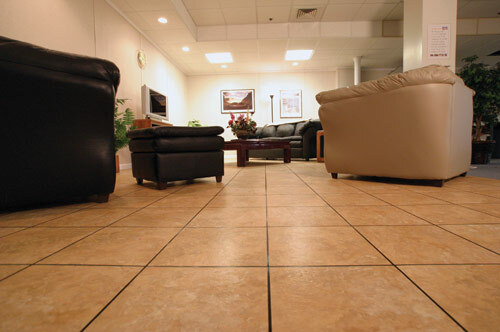 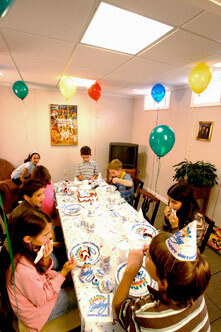 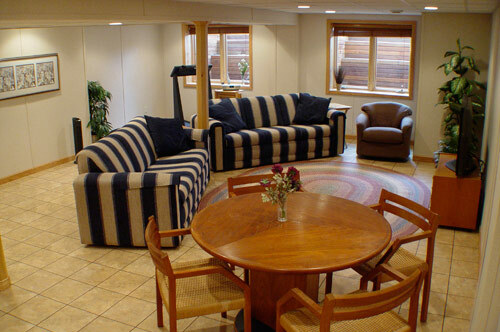 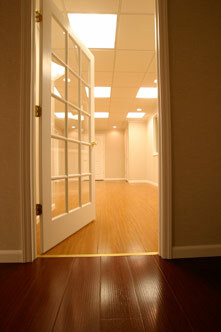 Let our experienced contractors at Total Basement Finishing help you design your dream basement. 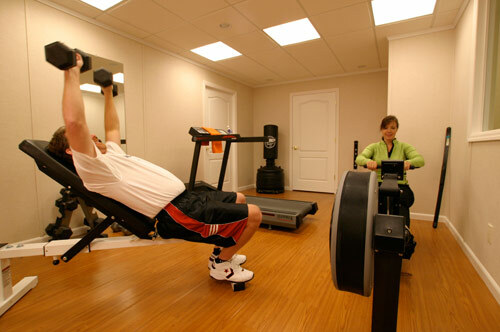 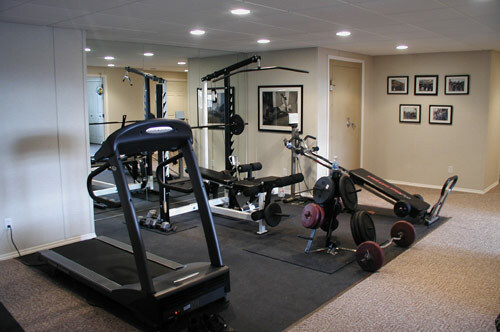 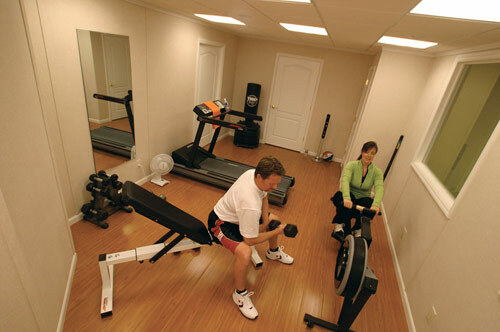 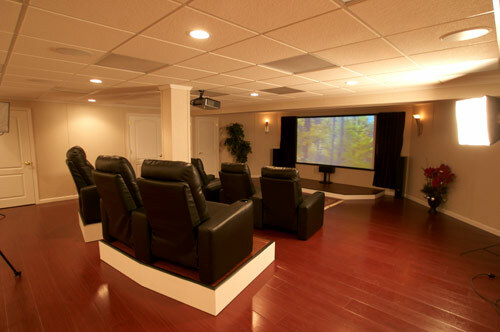 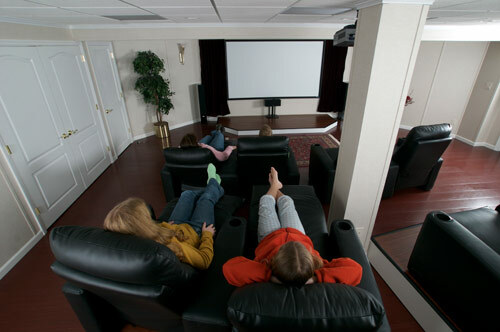 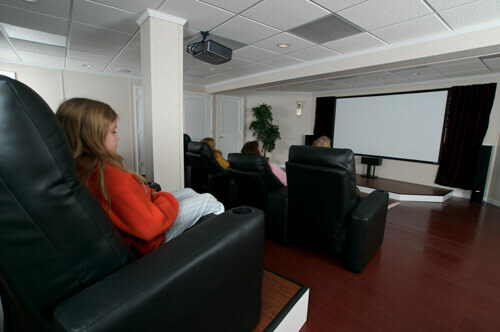 Whether you want your new basement to be a home theatre, a playroom, a fitness center, or a home office, the certified, trained, professionals at our company can help make your dream basement a reality. 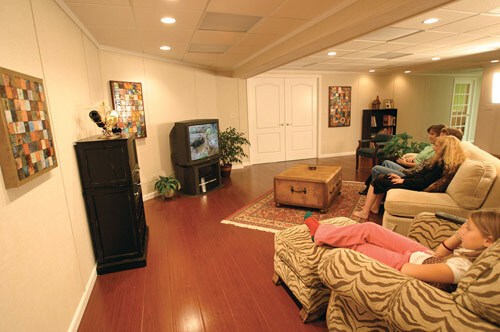 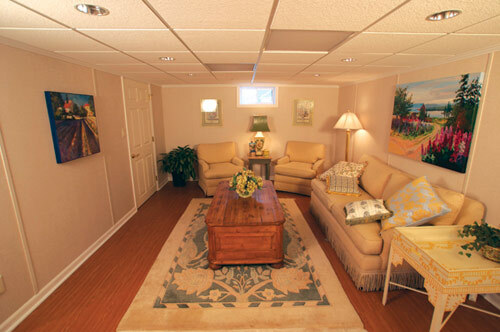 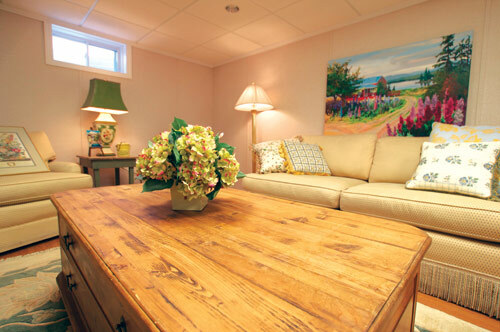 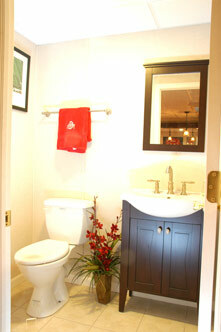 These photos of finished basements and our article on Basement Design Ideas can get you started. 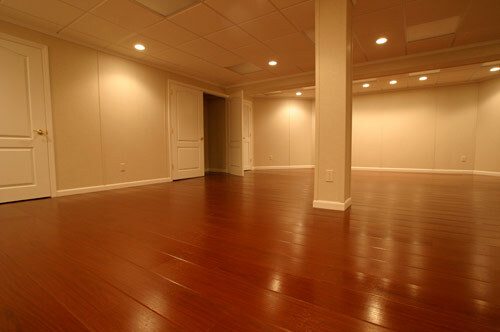 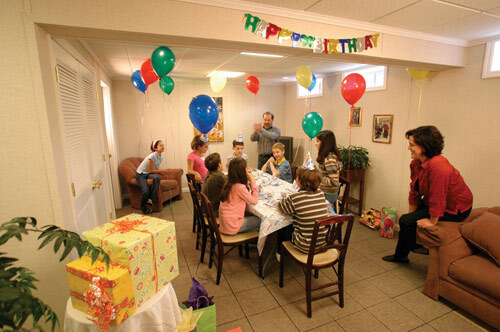 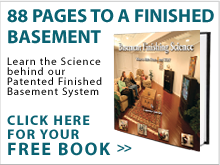 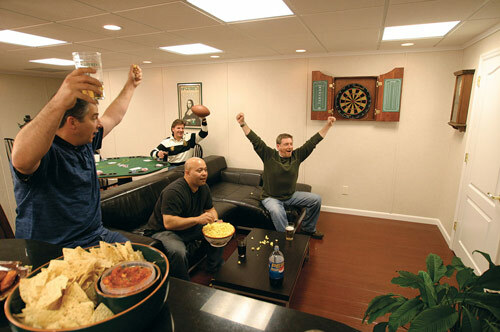 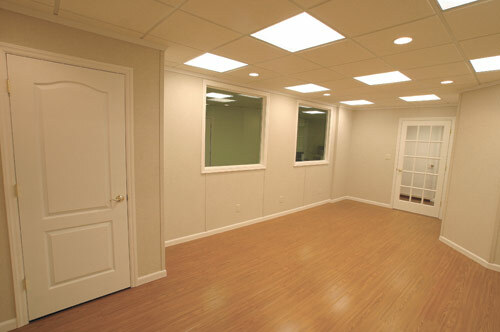 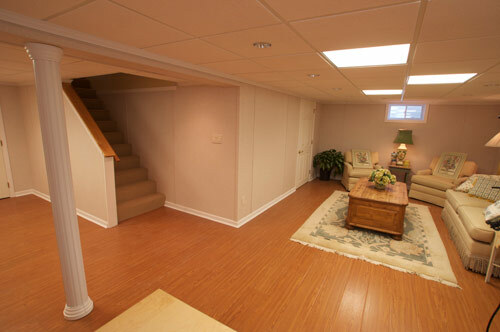 Total Basement Finishing provides free, no cost, no obligation estimates on basement finishing ideas and systems at an affordable price in Joliet, Naperville, Aurora, Elgin, Schaumburg, Cicero, Des Plaines, Bartlett, Palatine, Arlington Heights, Kenilworth, Glencoe, Eola, Winnetka, Hoffman Estates, Barrington, Wheaton, Berwyn, Orland Park, Skokie, Downers Grove, Tinley Park, Mount Prospect, Boilingbrook, Oak Lawn, Oak Park, Lombard, Glenview, Saint Charles, Lockport, Elmhurst, Melrose Park, Plainfield, Carl Stream, Elmwood Park, Dekalb, Evanston, Northbrook and surrounding Illinois areas.